For the 4th year in a row, NTX Gaming was asked to be a part of the Big Star Expo for Prime Time Sports. 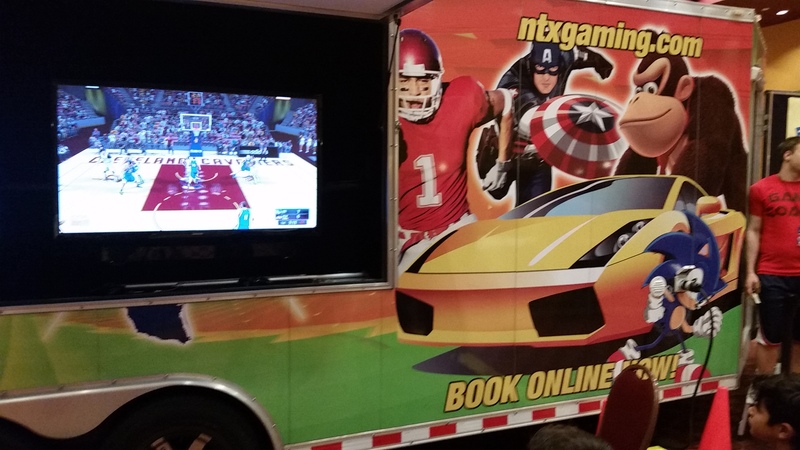 We were back at the Frisco Event Center providing gaming fun for the participants of the Big Star Expo as they arrived to go through the registration process. Prime Time was recently acquired by Blue Star Sports, a company owned by Jerry Jones of the Dallas Cowboys. 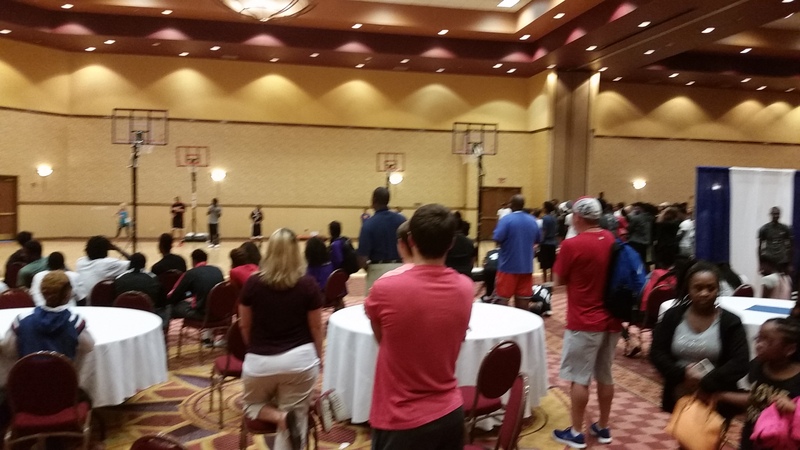 The Prime Time National Tournament is one of the biggest basketball tournaments in the country with over 800 teams participating over a 4 day period. We were happy to be a part of the Expo they p ut on every year the day before the tournament starts. The Frisco Event Center was packed with vendors and participants getting ready for the big weekend. 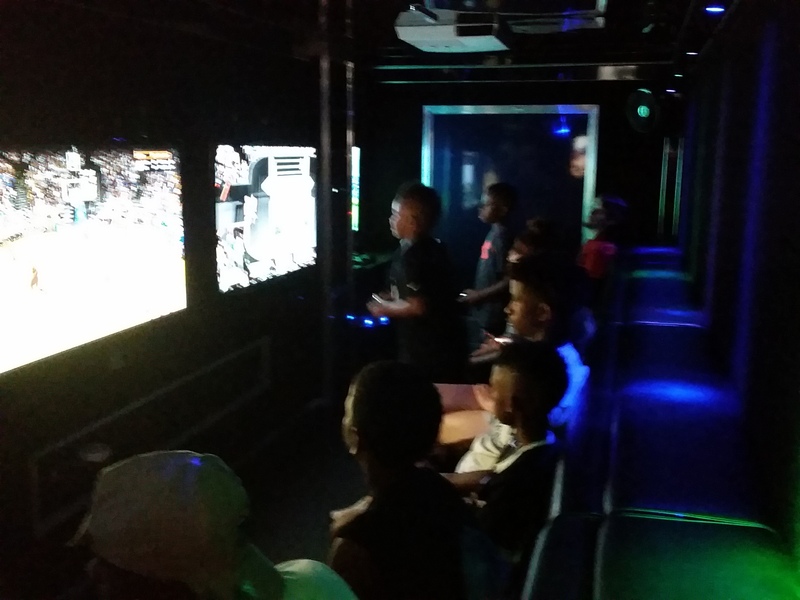 Of course we had NBA2k16 running on several screens as well as favorites like Call of Duty, Mario Kart and SuperSmash Bros. There was lots of room on the outside for Just Dance 2016. As you can see, there was quite a crowd, checking out the booths, shooting hoops and playing games with North Texas Xtreme Gaming! Thanks again to Prime Time Sports for having us back to their premier event, the Big Star Expo, and to the Frisco Event Center for getting us hooked up and ready to play!